Much of the social activity revolves around the Cowes Corinthian Yacht Club (CCYC) where most of the Cowes XOD fleet have moorings. After each day’s racing, crews descend on the Cowes Corinthian or that of the race organising yacht club to discuss, dissect or disagree on one another’s race tactics of the day. Whatever the outcome, the winners are not the loudest and nor do the losers sit quietly in a corner hoping not to be noticed. 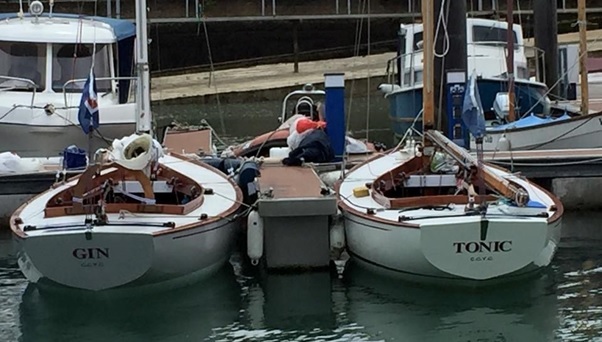 In fact, the camaraderie amongst the fleet is one of the best in Cowes. 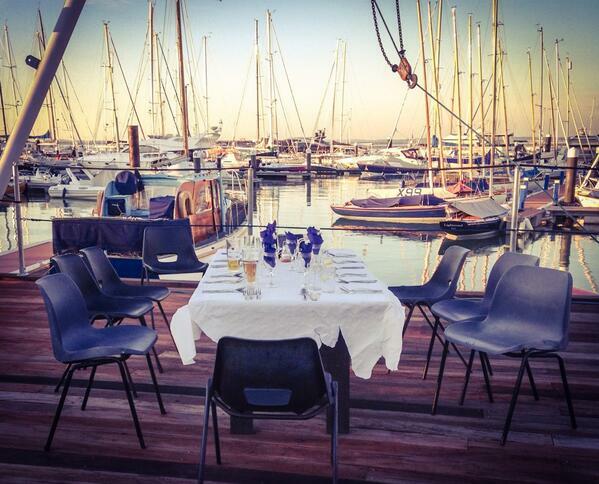 As a Division of the XOD Class Association we organise our own fitting out supper at the beginning of the season for the Cowes Fleet. This normally coincides with the first weekend of racing in an effort to get people out, not only socially but racing too. We also hold a laying up supper at the end of the year where prizes are presented and tales of the season are finally put to bed. In the meantime, during the sailing season we have numerous regattas with social events including Cowes Week, Classic Week, Telegraph Bowl, August Bank Holiday Regatta and our very own regular weekend ‘Cowes Clubs and Classes Association’ sailing and social events. We are in the enviable position of having a good choice of Yacht Clubs nearby and along with boats from the other divisions, the XOD class is normally the biggest fleet in Cowes Week. As the local Division we host the “XOD Crew Party” during Cowes Week which is a great opportunity to meet other crews from the other divisions.